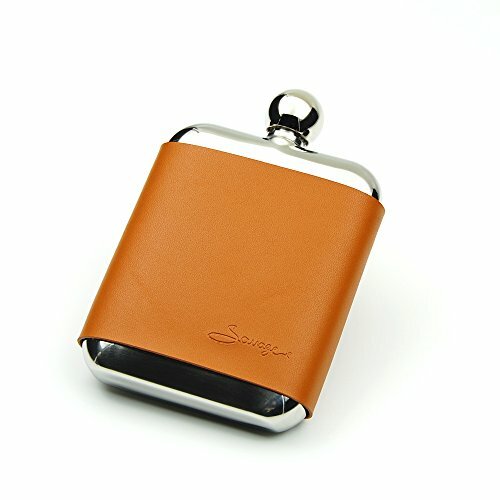 Take it with you to the club, a party, or wherever you want to have a great time. With a captive top included, you can have as much fun as you'd like without losing your lid. Order one for yourself and for your girlfriends today! An uncommon gift that bridesmaids, girlfriends, and wives are sure to love. Take it with you to the club, a party, or wherever you want to have a great time. With a captive top included, you can have as much fun as you'd like without losing your lid. Order one for yourself and for your girlfriends today! An uncommon gift that bridesmaids, girlfriends, and wives are sure to love. If you have any questions about this product by Savage, contact us by completing and submitting the form below. If you are looking for a specif part number, please include it with your message.